Obedience of the dog should be placed on the first place of each dog owner. 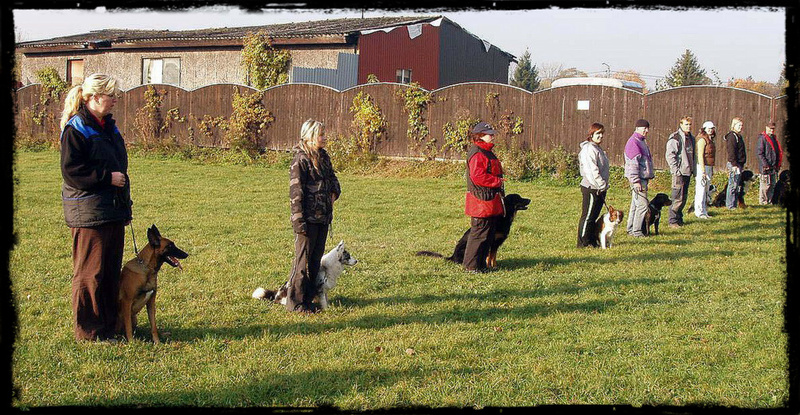 Under the training I attend with our dogs to ZKO Svinov, where is the training headed in group under the direction of experienced instructors. 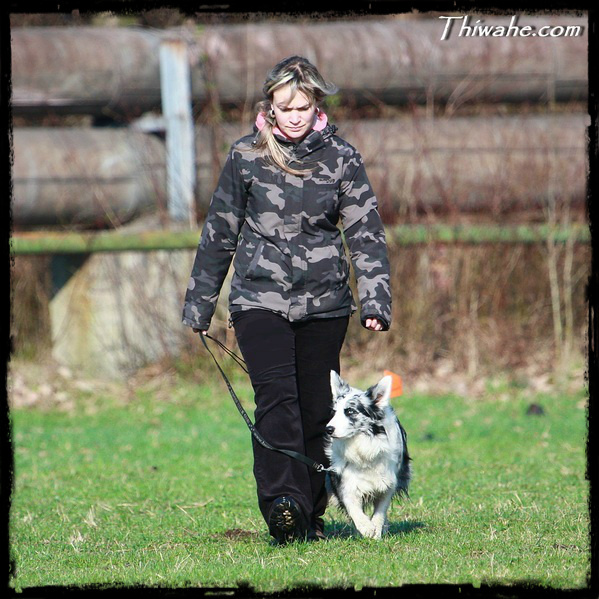 This exercise is to, among other things, training and socializing your dog's behavior in the group. We also train separately. 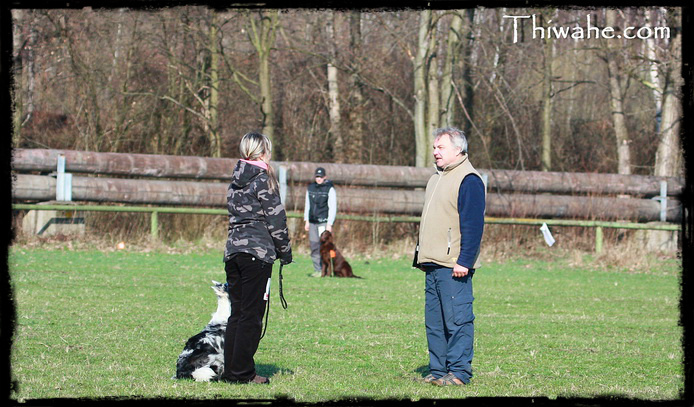 During the training, I focus on the basic controllability of the dog. Our additional training are scent work. 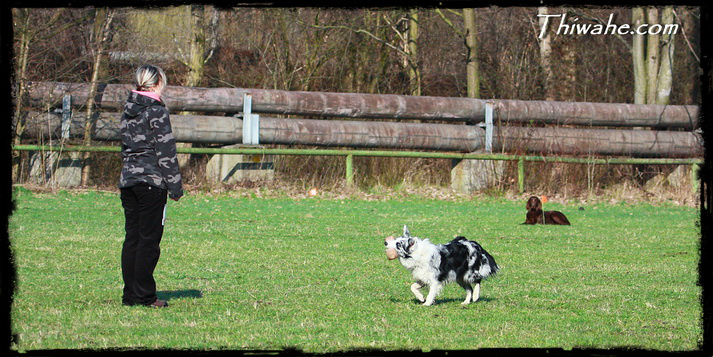 We practice positively by playing and our dogs like it very much.